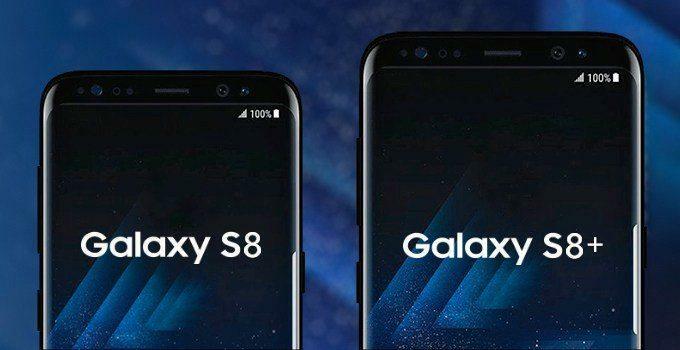 The time when the Samsung launched the Note 7, Speculations about the Upcoming flagship Samsung Galaxy S8 from the house of Samsung started brewing in everyone’s mind. The phone offers the best hardware available and comes in a mouth-watering design which certainly makes it the best Android smartphone currently in the whole world. 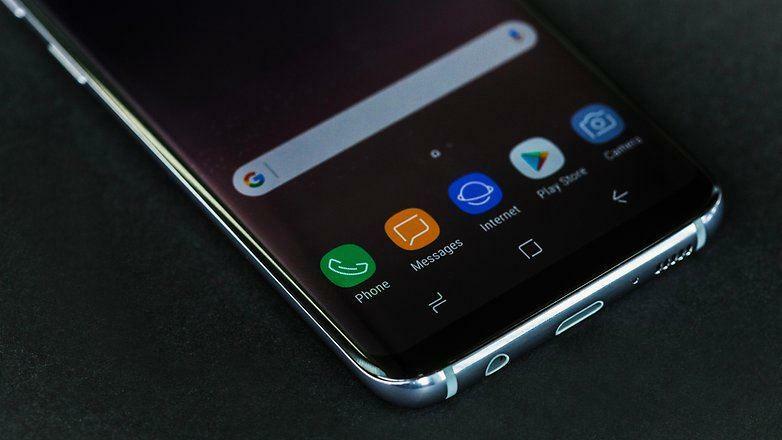 Deal alert: Amazon USA and UK are running a promotion on S8 and S8+, We suggest you grab one as soon as possible. 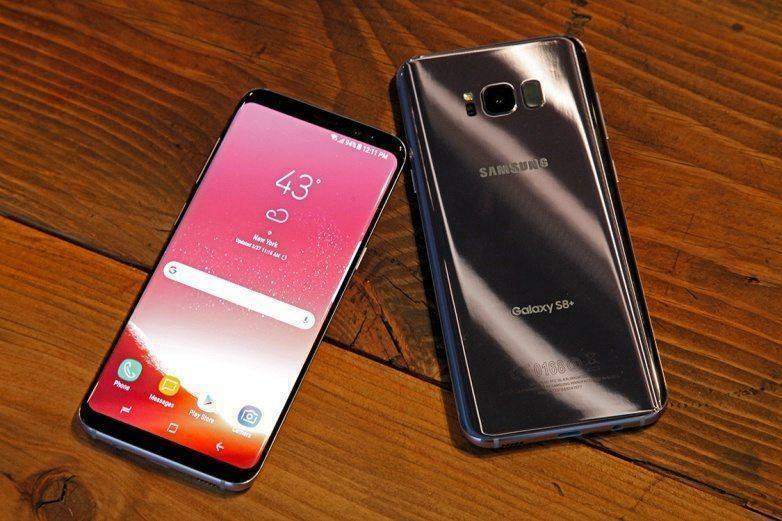 Samsung announced the plus version of the device as well, the only difference however between these two devices is the screen size and the size of the battery. Now without any further ado, let’s take a detailed look at the device. The phone comes with a super AMOLED 5.8-inch 1440P display with a mind blowing 83% screen to body ratio thanks to its bezel-less design. The device runs on the latest Qualcomm Snapdragon 835 processor, but if you are not living in the USA or China, your device will be running on the latest Exynos 8895 Octa-core processor which seems to be equally powerful as compared to its Snapdragon variant. The phone comes with 4GB of RAM which seems a bit less compared to the likes of OnePlus 5 which comes with whooping 8GB of RAM, but we fully assure that you won’t face any lag or hang on your device in any situation. The US and China version comes with the Adreno 540 GPU, and the rest of the world gets the device with Mali-G71 MP20 GPU which performs the same. Also, Graphically intensive tasks such a high-end games run buttery smooth, and multitasking is not at all a problem. There is 64GB of internal storage present which is expandable up to 256GB via a micro SD card. The device features a 3000 mAh battery along with support for wireless and fast charging both, so, the device will easily last you a whole work day. The Galaxy S8+ comes at 6.2 inches, but one great thing about Galaxy S8 Plus is that it has a 6GB RAM variant as well, which as a result makes the S8+ blazing fast. Furthermore, the device comes with a 128GB internal storage option as well if you want a variant with huge internal memory. 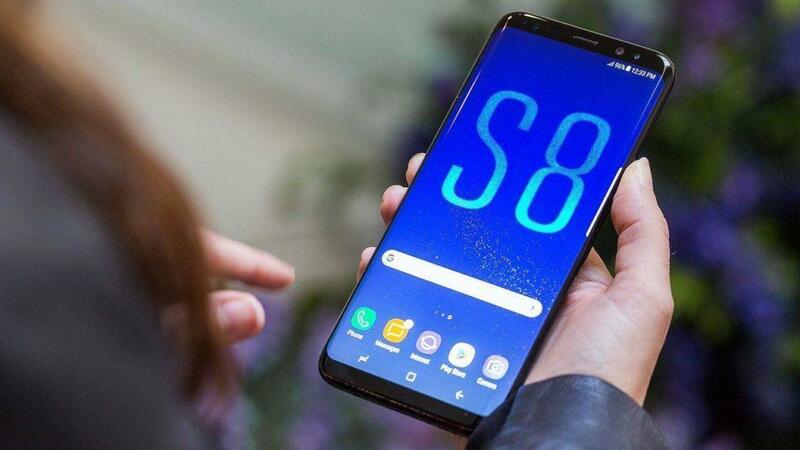 The Galaxy S8+ features a bigger battery as well; the device runs on a 3500 mAh battery which again supports fast charging and wireless charging both. Both the device comes with Android nougat 7.1 out of the box and are eligible for Android 8.0 Oreo Update. Here is the expected list of Samsung devices eligible for Android 8.0 Oreo update and both of these flagship devices are obviously confirmed for an official update later this year. 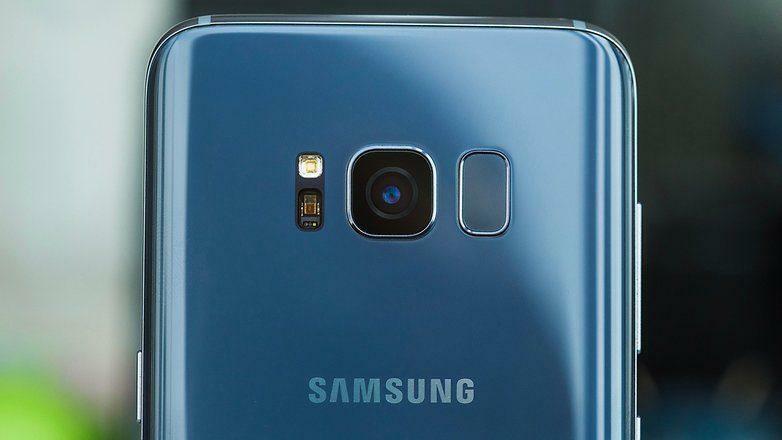 The camera hasn’t been much upgraded from last year and also there are no dual cameras this time, the rear camera is a 12MP one with f/1.7 aperture and features like Optical Image Stabilization, and loads more are present therefore making it one of the best camera phones out there. The front camera is 8MP one and is even capable of recording a video at 1440P. If you are a photography enthusiast, get the Galaxy S8 with eyes closed, the camera on this device is easily one of the best smartphone cameras right now. Photos and videos captured on the device look absolutely great and similarly, the front cam is also pretty good for all the selfies and video chatting. 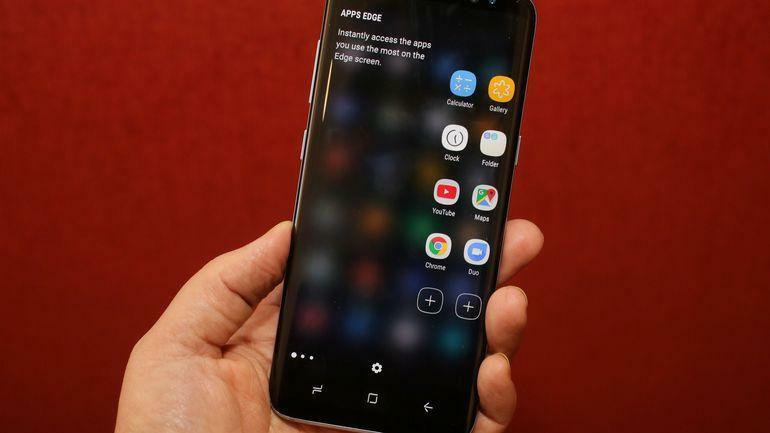 Samsung offers a ton of features in the new flagship, from Bixby to the all new 3D touch home button there are literally hundreds of new and improved features. Here are some of the most amazing features of this device. Bixby the new Voice Assistant. There are tons of customization features and you can do a lot of playing with the interface as well. 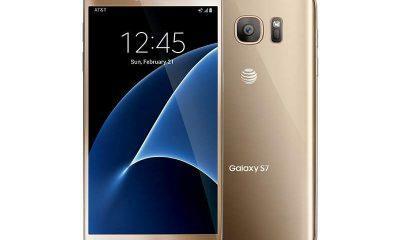 It is a premium phone and it comes at a premium price as well. The phone is available now on all the major carriers across the globe, and above all the Unlocked version is available as well. In India, the S8 and S8+ both are available on Flipkart(link to buy). If you have any doubts or concerns feel free to drop a comment below.